We’ve had a long journey to reach Krakow but this effort paid off! 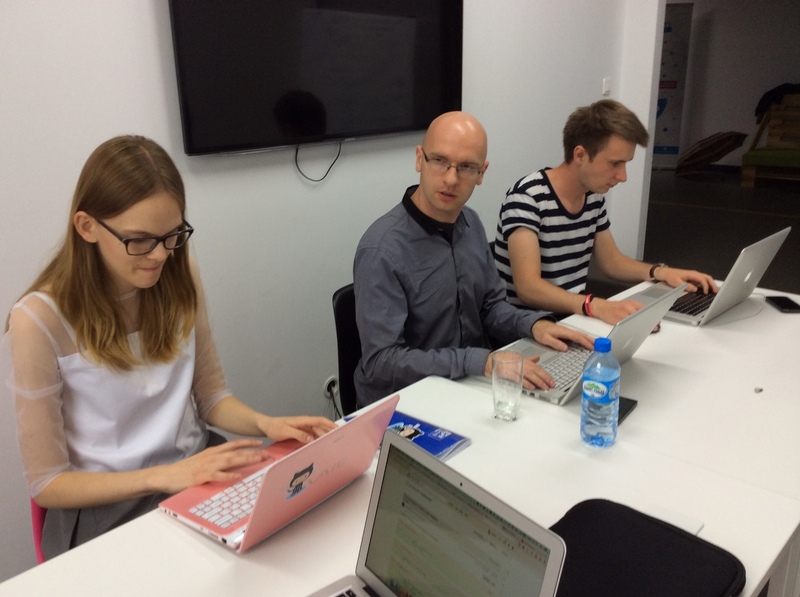 The last edition of our 2-days hands-on Ruby on Rails workshops was simply amazing. simply great atmosphere - it was pure fun! Now, check out what our super teams have accomplished! Oskar’s team - Maria, Piotr and Łukasz made a RGP game - you can choose a character and fight a monster! Once again, THANK YOU ALL for being part of this event! We had tons of fun and left feeling excited and happy. How can I enroll to the next workshops? Visit our website and leave us your email at netguru.com/workshops to stay tuned with our workshops' line up. 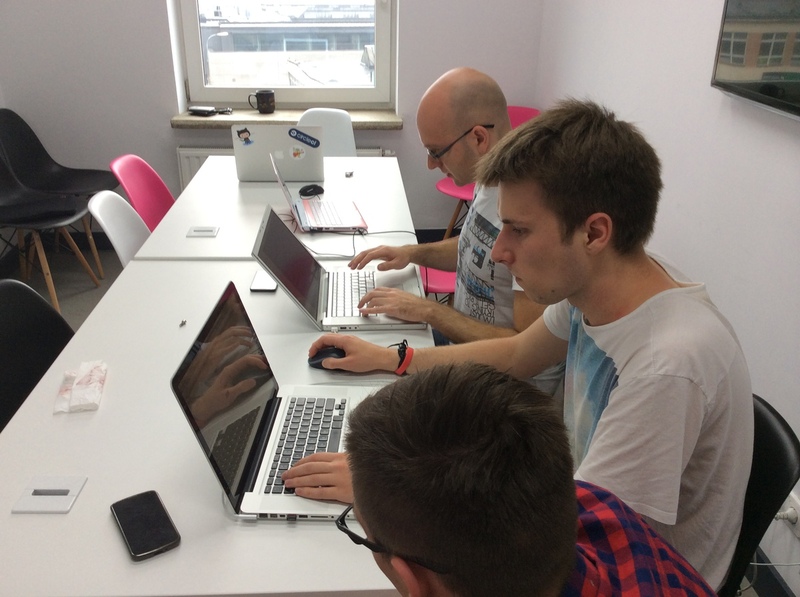 At the moment we are planning a special Gdańsk-based edition for students from the University of Technology (October, 18-19th) and a regular Ruby on Rails workshop in Warsaw (November, 15-16th). Participation in a free Rails workshops is a great opportunity for all those who are interested in continuing to work with Netguru. It’s a first step to join our internship program and follow one of our Career Paths. Can't wait for the next event? 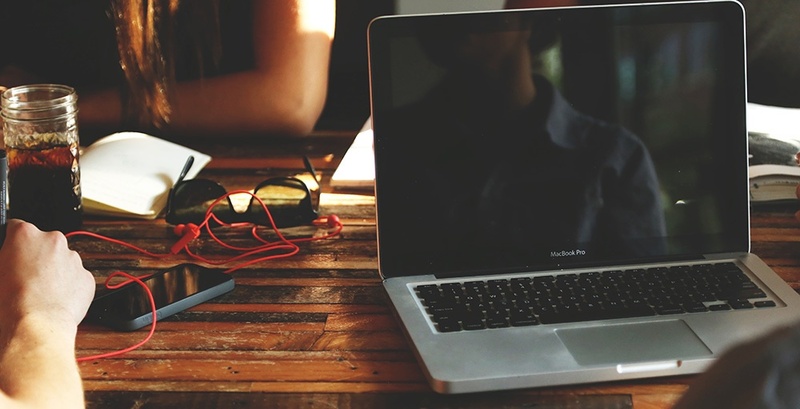 In the meantime, take a peek at our handy list of free online Ruby tutorials.